Fiction about any war is rarely a light-hearted enterprise. Although there are many publications on the subject out there, I was amazed at the new angles and perspectives I discovered during my research for the project. Especially a war as big as World War II, with such a long duration and with so many theatres, makes it hard to think of the endless number of private misfortunes and life-altering events and new circumstances. It is easy to forget about the smaller ‘players’ in the political arena and the people whose lives don’t fit into the broad categories of sufferers we know about. Was surviving the war really “luck” for some? For many countries in the east of Europe the ‘liberation’ by the Red Army brought neither freedom nor improvement to their lives, one might argue. Each survivor has a tale and many of those have never been told. As more time elapses history can be re-invented. Archives have been destroyed by bombing and by the receding German administration and troops and so many public records are missing. 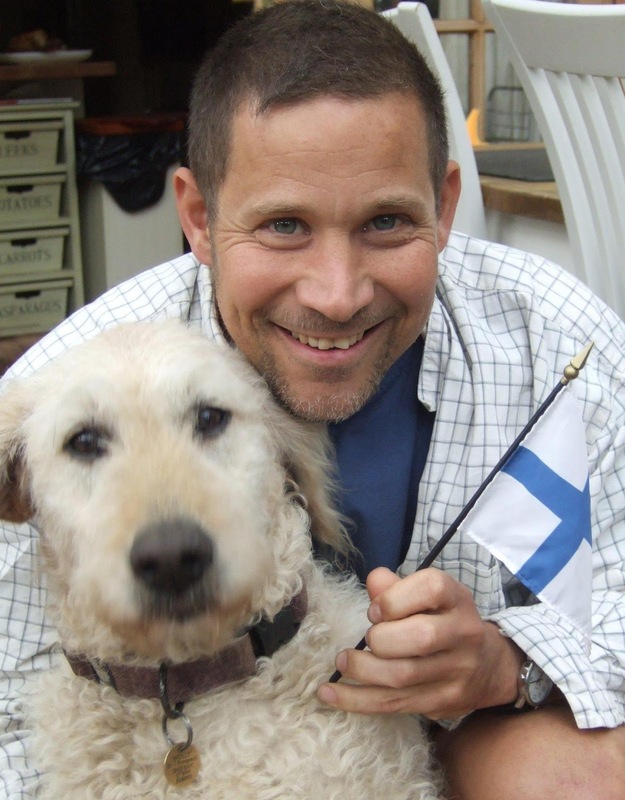 There is a myth about Finland claiming that it had only re-captured occupied territory and was never a proper member of the Axis powers. Slovakia, independent with Hitler’s help and an axis power, implied that it had been liberated by the Allies, not defeated, and returned to a unified state with the Czechs. As much as we can re-construct, there will always be plenty of individual life-stories worth writing about. In the face of six million dead we stop caring about the individual. We look at the changing maps of Europe and accept them as the new world. It is hard to imagine for people in the British Isles how life changed for individuals when the new border was drawn between their homes and their family or their work. When the Austro-Hungarian Empire split in 1918 new nations were formed, separate cultures were fused together and people from the various corners of the large Empire found themselves stuck as a minority in a new and often hostile country. Enter the war and the implications for the individuals could become much more complex. In the space of a lifetime the changes could be extreme, something we probably do not appreciate enough in the UK, which has not seen war on its territory for so long. Imagine a Northern Ireland conflict, but one involving a few more languages, religions and ethnic groups. The conflict raises the question where one’s loyalty lies? With the country, even if it is a newly created melting pot? With the ethnic group, even if it is clearly in the wrong? With your family, even if they are on different sides of the fence? I researched the times because of my family’s origins in the area. I thought I knew most that there was to know about the Hitler period but I was very wrong. 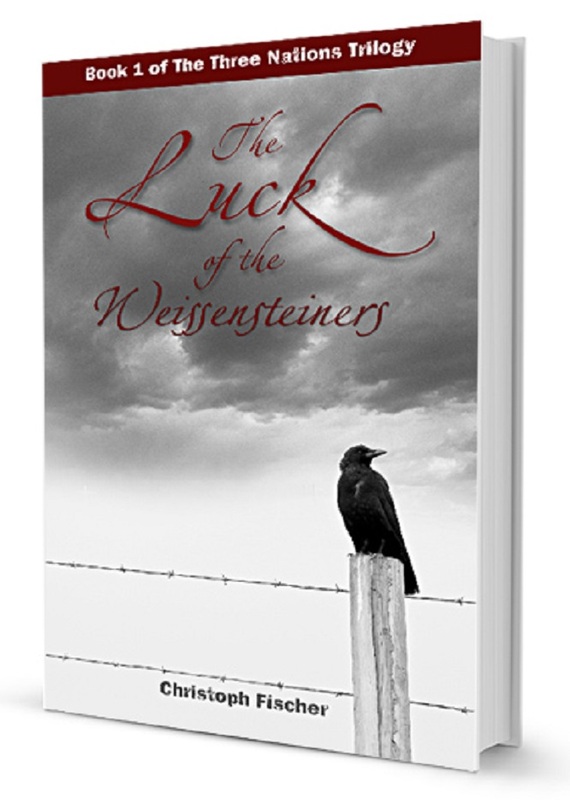 The story and the characters of my novel “The Luck of the Weissensteiners” soon took a life of their own. I wrote the book and researched the historical facts simultaneously. I was always on the same page as the characters in their lives, which made the experience exciting and tense. I could not wait to find out what happened. I lived with them through every new occurrence for the individuals and for their country. I deliberated with them through every decision that had to be made. I lived through the unpredictability and shared their amazement over life after the war, which was far from easy and fortunate for many. Great post Christoph. Very interesting. Excellent post, Christoph, and agree entirely with everything you say – look out for my review of this book shortly, penciled into to my maniacal life. But no we can’t appreciate the intricacies of Europe when living on these islands, I’ve had this debate many times – though I often got into many a linguistic scrape just living near Strasbourg, a place which, I believe, changed hands five or six times last century. Thanks Chris. Same here, so much reading to do and so little time. Loved “Alone in Berlin”. Hope you’ve enjoyed the book. Have a great day! The Luck of the Weissensteiners is among my favorite (the word feels wrong,) about the holocaust.